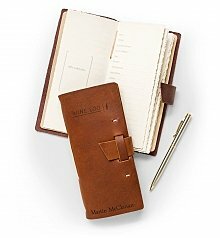 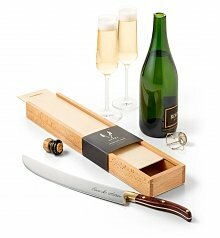 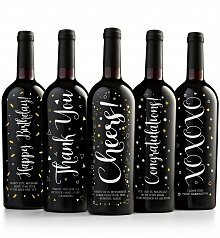 Delight the wine lover with our personalized wine gifts and accessories. 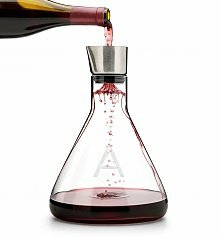 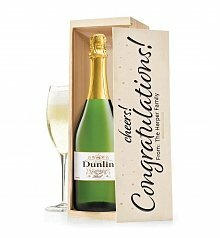 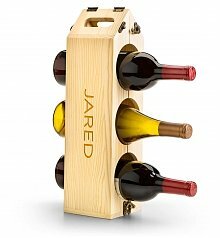 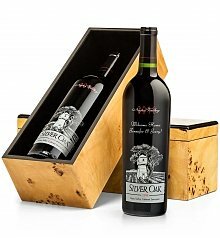 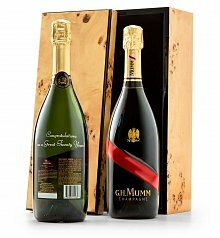 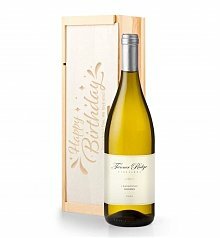 When you need to make a statement with a gift to a wine lover, consider a personalized wine gift from GiftTree! 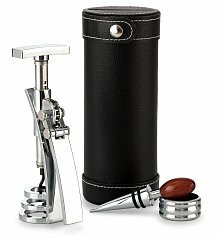 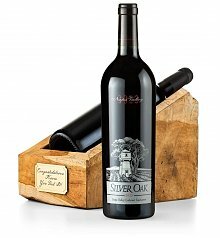 Our wine gifts are made with the highest-quality, and offer personalization options guaranteed to "wow" your recipient! 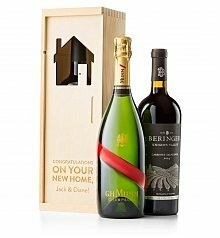 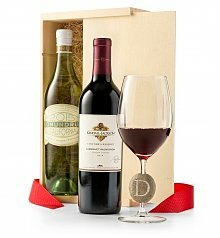 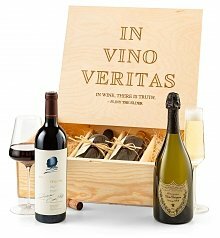 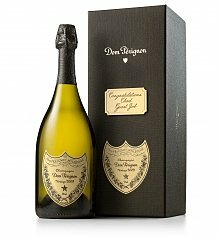 Whether you choose a monogrammed angled wine glass set, or a unique wine crate with a custom message, give an amazing gift experience. 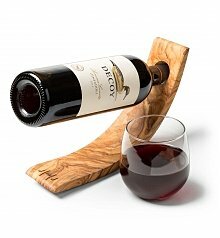 Baskets more your style? 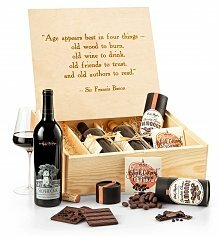 Check out our wine gift baskets that are brimming with gourmet treats paired with outstanding wines!